Here we keep just some of the 1200+ back issues of New Musical Express magazine or NME magazine. If you are looking for a particular back issue please ask us as we do not have time to list them all here. 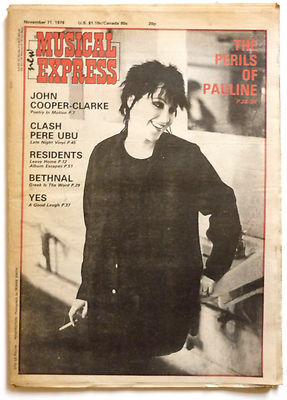 We currently have over 1200 vintage issues of NME magazines dating from 1966 to 1983. Prices are negotiable for multiple purchases.